Two families in Vanua Levu today received $75,000 each as compensation for the loss of their loved ones. 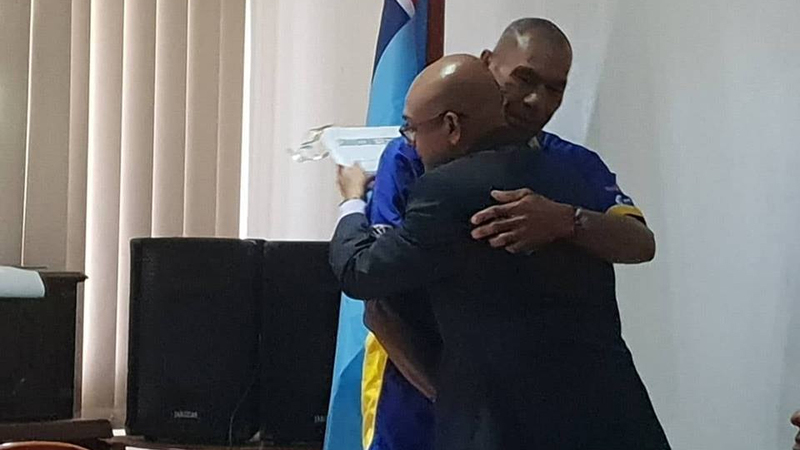 Accident Compensation Commission Fiji Chief Executive, Parvez Akbar says the compensation payment will never be able to replace the loss of their loved ones. However, he hopes the money will be able to help the families during their difficult times. 61-year-old Simione Seru lost his youngest daughter Janice in a road accident in April this year. Speaking to FBC News, Seru says the pain still lingers in their hearts till this day. He says while the payment cannot heal their broken hearts, they are grateful to government for remembering them in their difficult time. 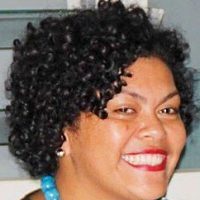 Janice was returning from school on the 12th of April when she was hit by a truck at Yaroi in Savusavu. She was admitted at the Labasa Hospital and passed away eight days later.